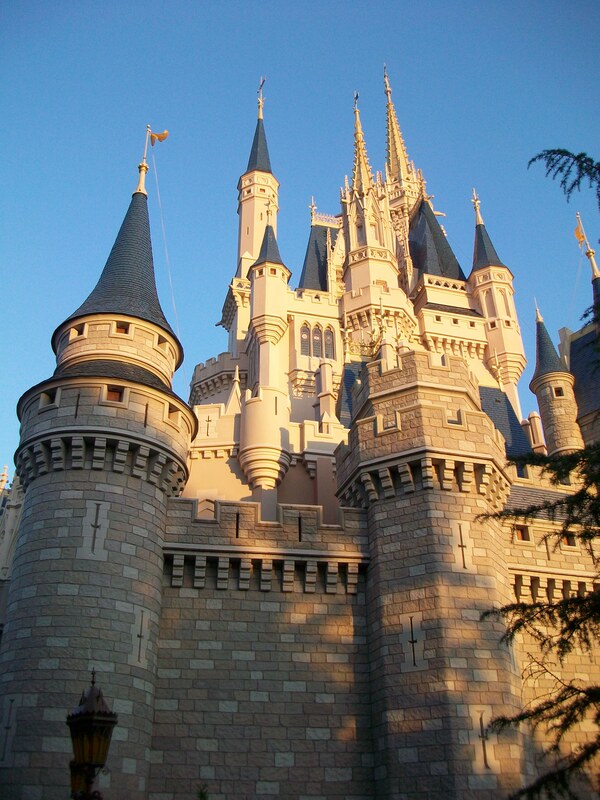 This entry was posted in Disney World and tagged disney, Magic Kingdom, Stitch, Tomorrowland, Walt Disney World, WDW by Jillian. Bookmark the permalink. The electric car idea is so great! That would be awesome! I also completely agree with Stitch (as most people would). At this point anything out there would be better in my opinion! Exactly, anything would be better!